Although Alzheimer’s disease (AD) is an international health research priority for our aging population, little therapeutic progress has been made. This lack of progress may be partially attributable to disease heterogeneity. Previous studies have identified an inverse association of cancer and AD, suggesting that cancer history may be one source of AD heterogeneity. These findings are particularly interesting in light of the number of common risk factors and two-hit models hypothesized to commonly drive both diseases. We reviewed the ten hallmark biological alterations of cancer cells to investigate overlap with the AD literature and identified overlap of all ten hallmarks in AD, including (1) potentially common underlying risk factors, such as increased inflammation, deregulated cellular energetics, and genome instability; (2) inversely regulated mechanisms, including cell death and evading growth suppressors; and (3) functions with more complex, pleiotropic mechanisms, some of which may be stage-dependent in AD, such as cell adhesion/contact inhibition and angiogenesis. 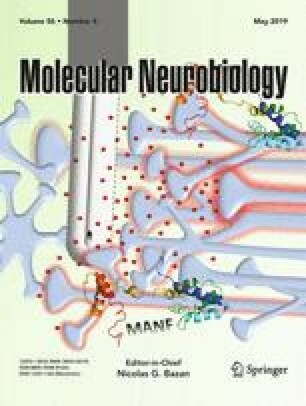 Additionally, we discuss the recent observation of a biological link between cancer and AD neuropathology. Finally, we address the therapeutic implications of this topic. The significant overlap of functional pathways and molecules between these diseases, some similarly and some oppositely regulated or functioning in each disease, supports the need for more research to elucidate cancer-related AD genetic and functional heterogeneity, with the aims of better understanding AD risk mediators, as well as further exploring the potential for some types of drug repurposing towards AD therapeutic development. This work was supported by funding from the National Institutes of Health (R01 AG042437, AG051086, AG029672, AG019771, CA129769, R35 CA197289, P30 AG010133, P30 CA082709, and U01 AG24904).